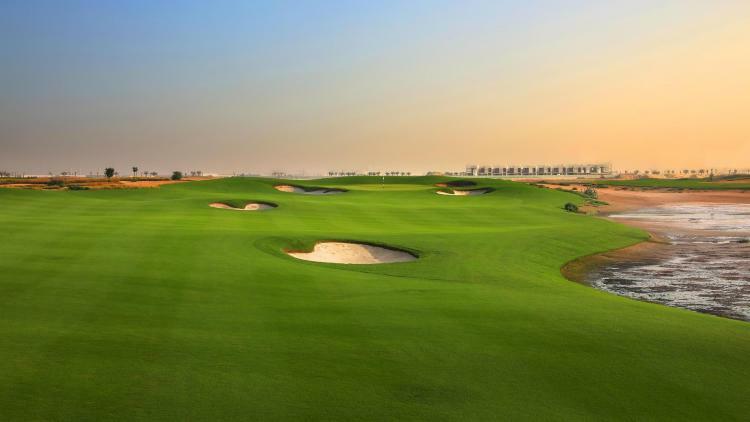 The spectacular par-72 Al Zorah Golf Club offers a truly sensational design with pristinely manicured fairways and greens, however, it is the way the Nicklaus Design team has protected the natural environment whilst creating the layout that really catches the eye. 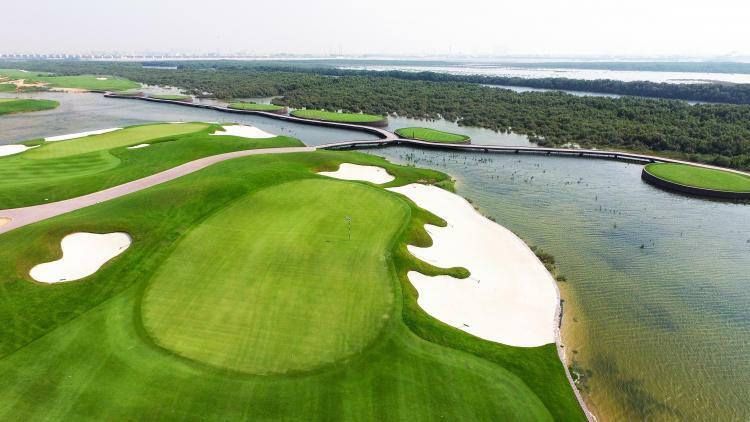 In total, one million square metres of mangroves characterize the Al Zorah Golf Club and underline that notion of embracing rather than intruding the natural layout of the land. 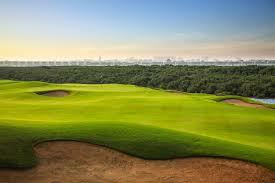 A plethora of native sandy areas, an abundance of wildlife and 12 km of waterfront add to that sense of rich beauty and biodiversity. 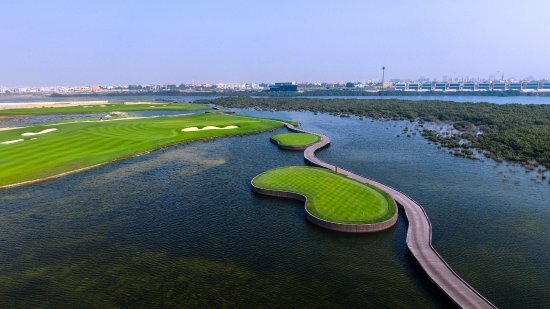 Vast coastal areas with a constantly-changing tidal system also present a unique challenge for players, altering the look and feel of the course on an hourly basis.